Voici le compte-rendu de la pesée dont une scène mémorable au T-Mobile Arena de Las Vegas avant l'UFC 229 : Khabib vs McGregor samedi soir. Anthony Pettis embodies everything an MMA fighter should be. 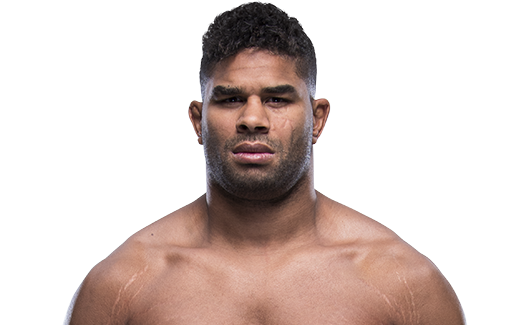 He’s quick on his feet, has powerful hands, possesses a strong stand-up game and knows how to entertain a crowd when he’s inside the Octagon. Pettis held the UFC lightweight title from August 2013 until March 2015, but he might be just as well known for his “Showtime Kick” against Benson Henderson in 2010 with the WEC title on the line. In the fifth round of their tightly contested bout, Pettis provided the unforgettable move of the night, running off the cage wall and delivering a head kick with his right foot that dropped Henderson to the canvas. 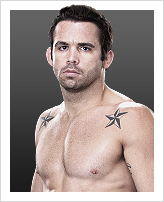 His acrobatics helped win the round and lifted him to a unanimous decision win for the WEC lightweight belt. Pettis dropped his first UFC fight after the merger between the UFC and WEC, losing a decision to Clay Guida in June 2011. 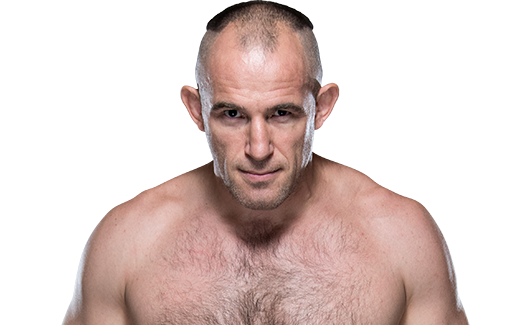 But he then reeled off consecutive victories over Jeremy Stephens, Joe Lauzon and Donald “Cowboy” Cerrone – the last two coming via first-round knockout – to move into title contention. 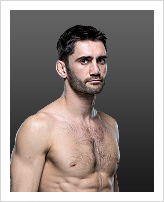 His shot came at UFC 164 when he replaced an injured TJ Grant to set up a second bout with Henderson, this time for the UFC belt that Henderson won in 2012 and defended three times. Again, Pettis came out on top, applying an armbar late in the first round to take the title. 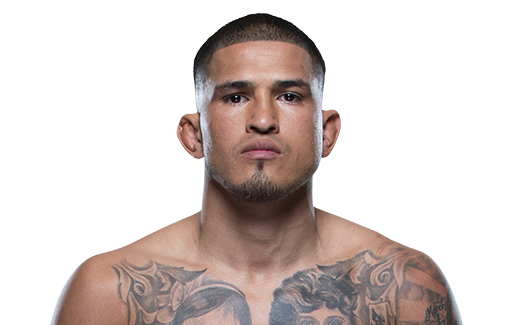 Pettis was picked to serve as a coach opposite Gilbert Melendez for The Ultimate Fighter 20, with the two then squaring off at UFC 181 in Las Vegas. In the second round, Pettis won via submission, using a guillotine choke to retain his belt. Pettis lost his title to Rafael dos Anjos by unanimous decision at UFC 185. His comeback was thwarted by an elbow injury, but he remains one of the lightweight division’s most formidable fighters, with an 20-6 record. 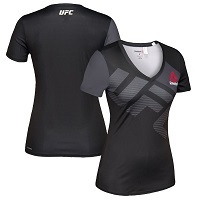 Pettis, who trains at Roufusport in Milwaukee, has a third degree black belt in Tae Kwon Do and was featured on the cover of Wheaties cereal boxes in 2014. TRAINING: Training is a combination of strength and conditioning, kickboxing, jiu-jitsu, and MMA. I focus on specific disciplines every day, and nutrition is a big part of my camp. What is your favorite technique? I am a very flashy fighter so I like any technique that makes the audience go crazy. What does it mean for you to fight in the UFC? This is a dream come true. I dedicated my life to making it where I am at and I’m very excited for a long career in the UFC. In WEC, won Fight of the Night for Henderson win, KO of the Night for Castillo fight, and Submission of the Night for Roller fight.